Thai International Auto Exhibition (TAPA) is one of the most influential and innovative auto parts exhibitions in Asia, sponsored by the Export Promotion Office of the Ministry of Commerce of Thailand and the Thai Auto Parts Manufacturers Association, and supported by local governments and some automobile industry associations. The exhibition aims to provide automotive manufacturers with a new, green, environmentally friendly automotive products exchange platform. 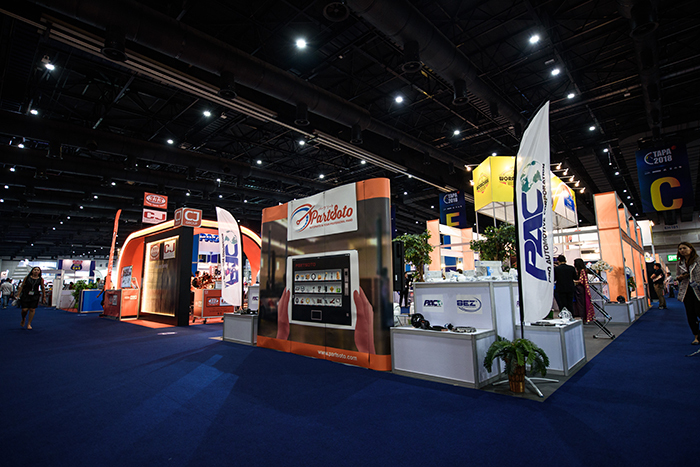 The eighth session of the Thai Auto Parts exhibition held from April 5 to 8th, exhibitors mainly from China, Malaysia, Thailand, Indonesia, South Korea and other 10 countries, exhibition area of 20,000 square meters. This year is also China's Ministry of Commerce for the second time during the Thai Auto parts exhibition held in China Automotive components Thailand brand exhibition, many domestic brands not only to enhance their brand's international influence, at the same time to the global users to show the " intelligent manufacturing " charm. As a regular customer of the international Electronic exhibition, Guangzhou ZhiHang Electronic Technology Co., Ltd. with the new car Smart products TAPA debut, to show the world "interconnected things, intelligent travel" and be focused on the buyers of all countries. As a professional brand of automotive navigation at home and abroad, WINCA has been adhering to the development and production of high quality products in line with market demand over the years, whether in technical reserve research and development, process management or quality control, are industry-leading level, with large production plants and technical reserves, rigorous production quality inspection process As well as first-class professional production equipment, so that WINCA products to become the industry benchmark. 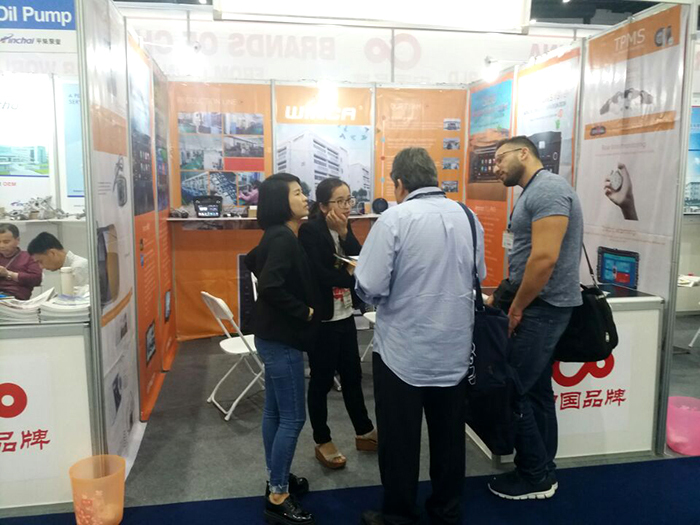 The WINCA participated in Thailand International Auto Show, further expanding the brand's market influence, to grasp the forefront of market information, for the future of WINCA to play an important role. The future will still adhere to the user-oriented, design to meet user needs, with higher quality products, and make persistent efforts for the global consumer to provide the perfect user experience!